I have been watching many friends and teachers walk around with a sad and slightly annoyed look on their face for the past week or so. Why? Apparently because with the close score of 22-28, the Seattle Seahawks beat the Green Bay Packers in the game to determine who will play in the Superbowl XLIX this year in Arizona. The Patriots dominated in the finals to determine which teams face off in the Superbowl, and this will be their sixth time in the Superbowl since 2001. However, there was some controversy over the massive 45-7 victory. 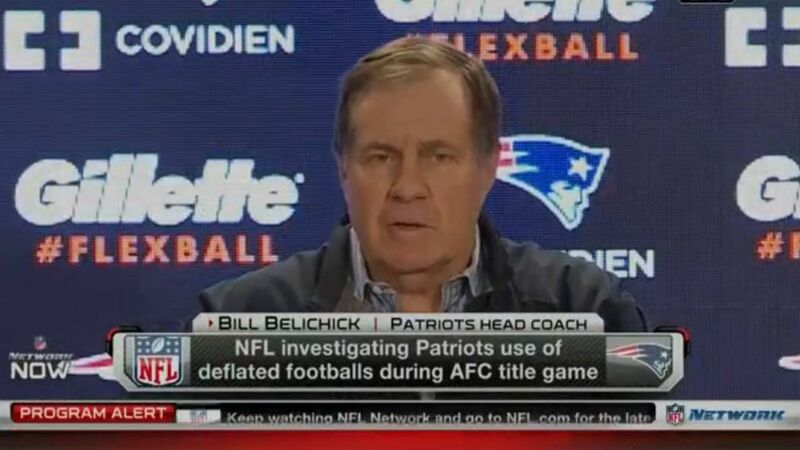 There have been many accusations of the Patriots team purposefully deflating the game balls used in the AFC title game. One specific person has caused all this havoc for the Patriots; a locker room attendant who was one of the few people to have possession of the balls shortly before the game. It’s Patriots versus the world.